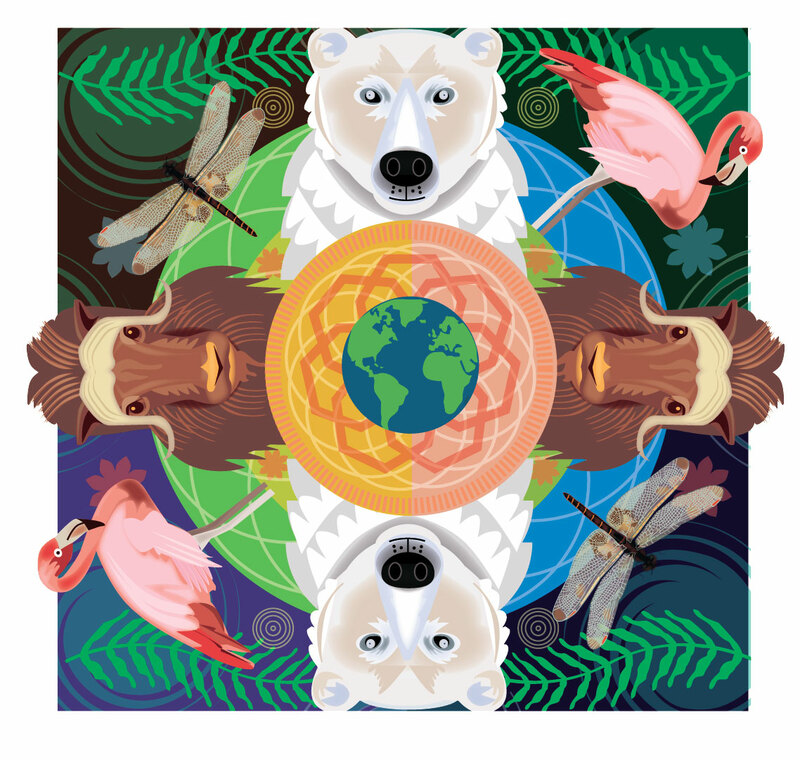 New Earth Day art that will run next Sunday in the News & Record with a story on climate change. 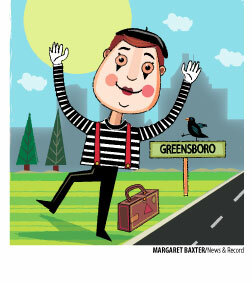 My busy bee makes a return appearance on a tax graphic that will run Tuesday in the News & Record. Mime if I show you this? OK confession here. Mimes wig me out. I was asked to draw a mime cartoon yesterday and I was in a bad mood all afternoon about it. Lucky for me it came out pretty well. Must be the cute bird I put in there. I would draw a bird any day!